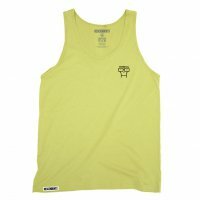 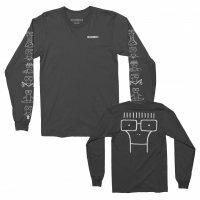 – Allroy Broken Bat tee. 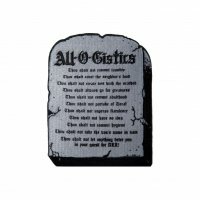 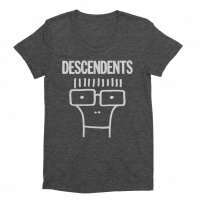 This design is printed on a standard fitting tee. 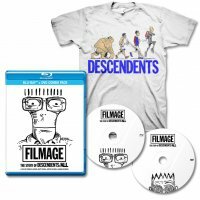 – Filmage BLU-RAY/DVD combo & BONUS BONUS FOOTAGE Download. 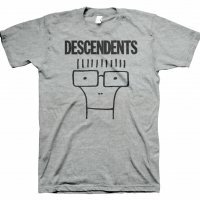 “FILMAGE: The Story of DESCENDENTS/ALL,” directed by Matt Riggle & Deedle LaCour, chronicles the legends of punk and treats audiences to interviews with the band and its contemporaries Dave Grohl (Foo Fighters, Nirvana), Mark Hoppus (Blink-182), Mike Watt (Minutemen) Brett Gurewitz (Bad Religion), and many more, revealing the untold story of one of the most influential bands in punk. 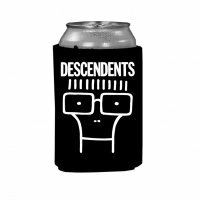 This exhilarating journey was produced by Deedle LaCour, Matt Riggle, Stefany Strah, James Rayburn, Justin Wilson, Caryn Capotosto and Marissa LaCour and lensed by Justin Wilson. 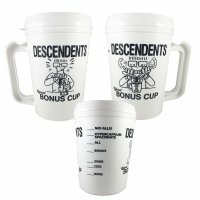 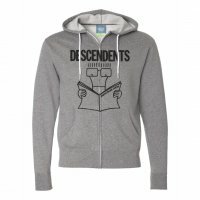 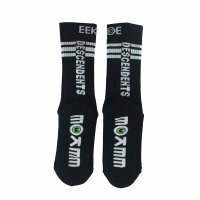 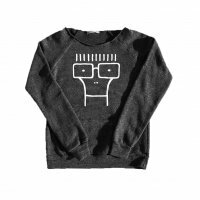 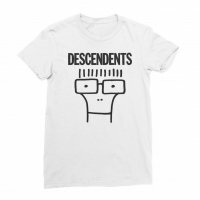 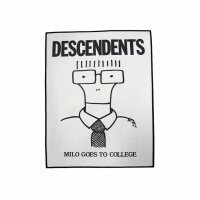 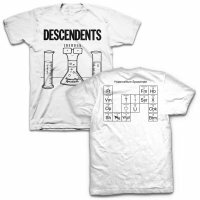 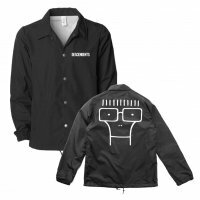 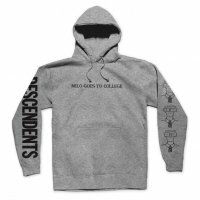 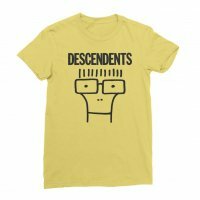 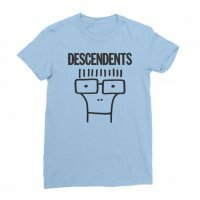 Long before punk rock inflicted its puncture wound on the map of mainstream music, the Descendents were in a van brewing a potent mix of pop, angst, love and coffee and influencing a generation to come. 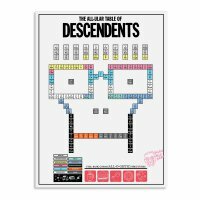 The documentary follows drummer and square-peg Bill Stevenson as he pushes himself and a rotating door of band-mates to “achieve ALL,” his relentless concept of “going for greatness, the utmost possible” despite any and all setbacks. 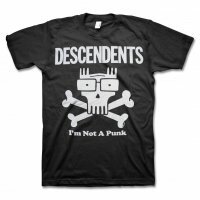 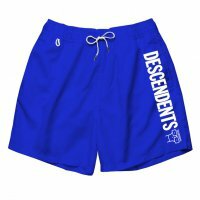 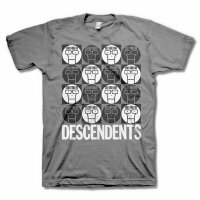 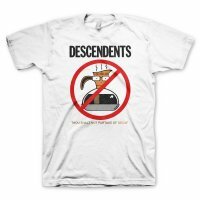 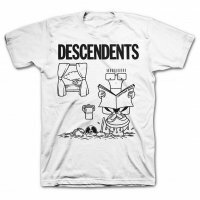 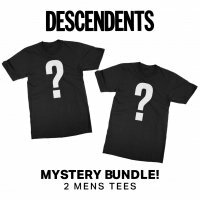 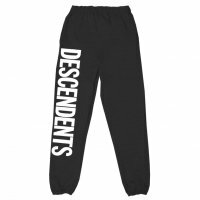 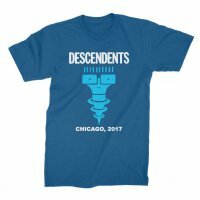 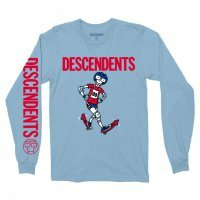 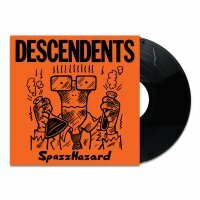 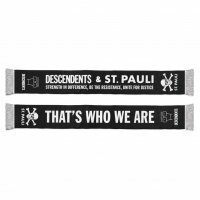 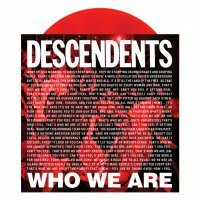 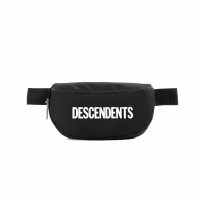 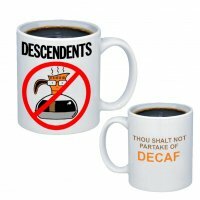 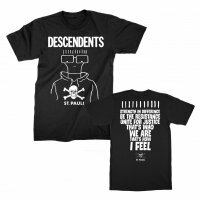 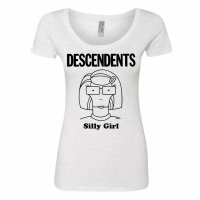 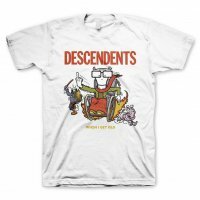 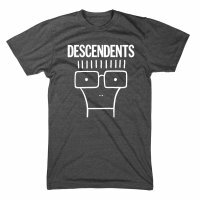 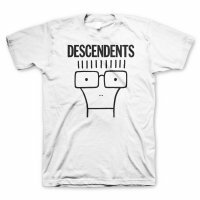 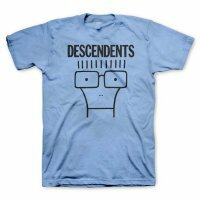 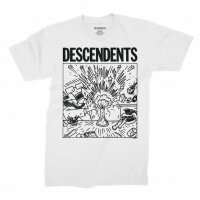 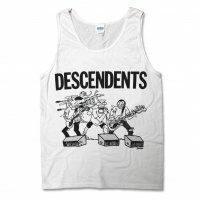 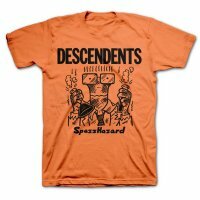 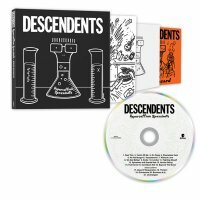 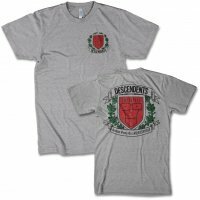 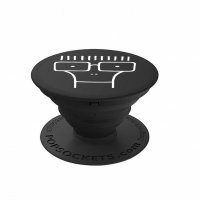 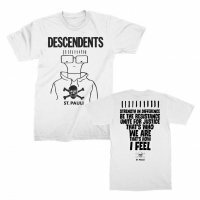 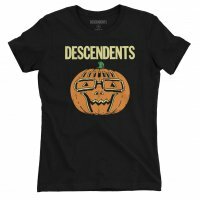 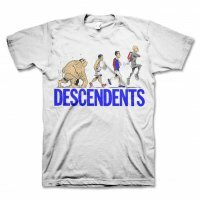 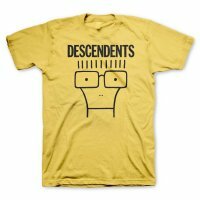 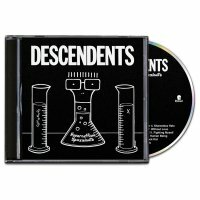 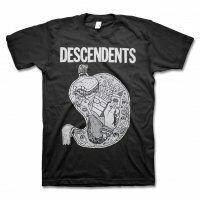 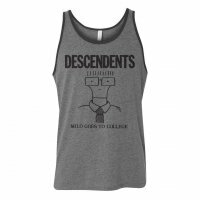 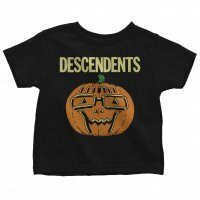 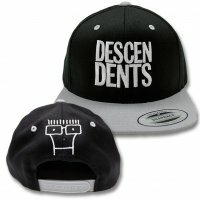 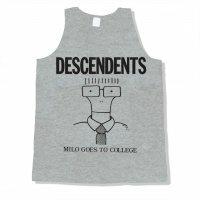 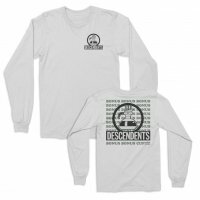 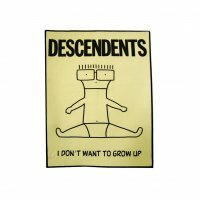 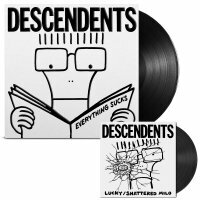 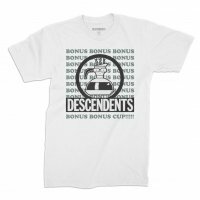 “Being long time fans of the Descendents, we are pumped to be releasing this film. 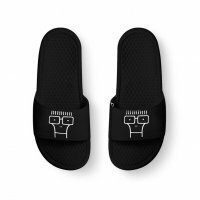 Filmage’s powerful storytelling and craft will allow the film to really connect with the core audience and find new fans as well,” states Steve Beckman, Head of Content for FilmBuff.